Valencia Ciudad del Running has a loyal following among all the runners who take part in our trials. All runners are entitled to a discount if they combine two trials in Valencia. 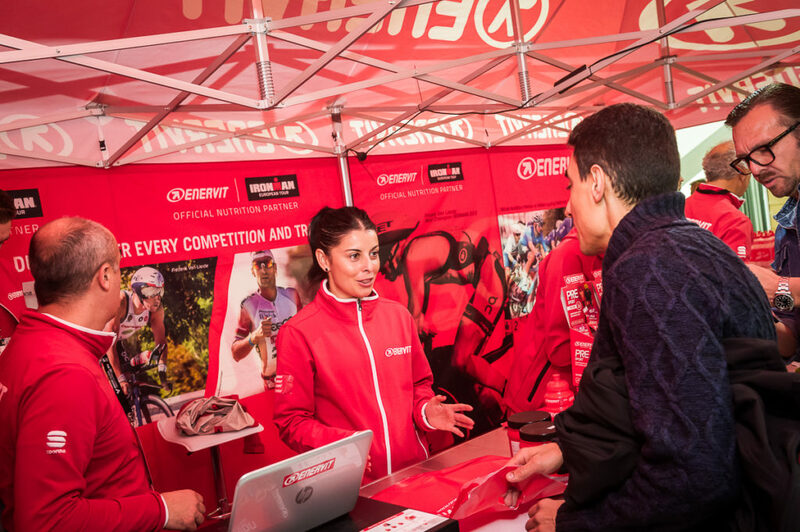 The discount is available through the Entry Packs, giving competitors the chance to make the most of the best road races in Spain. These packs allow one to take part in the trials held in ‘The Running City’ on the 28th of October and the 2nd of December 2018 (when the Valencia Half-Marathon, Marathon, and 10-kilometre race will be held) and to get a discount of €2, €3, or €5, depending on the option chosen. 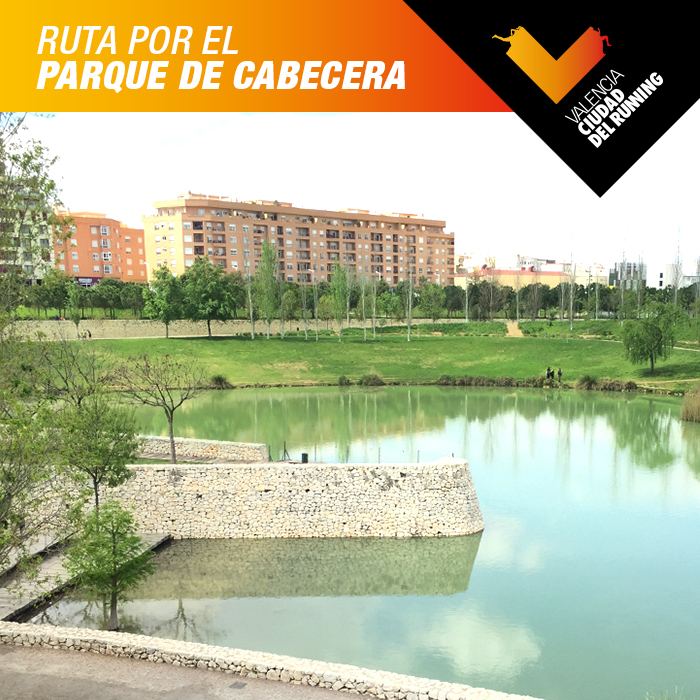 If you want to run the 21,097.5 metre trial on the 28th of October and then cross the Finishing Line on the boardwalk over the pond in Valencia’s City of Arts and Sciences on the 2nd of December, you can take advantage of the following pack and save €5. Alternatively, if you want to share the experience of running on the 2nd of December with a friend, family member, or colleague, the entry packs give you the option of saving €3 and enjoying the day in either the Valencia-Trinidad Alfonso EDP Marathon or 10 km Valencia Trinidad Alfonso Race with your best running mate. 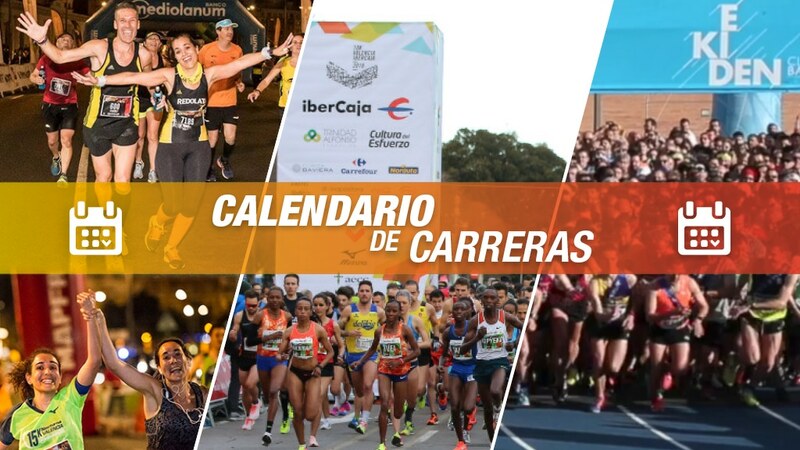 You also have the option of taking part in both the Valencia-Trinidad Alfonso EDP Half-Marathon and the 10 km Valencia-Trinidad Alfonso Race and save €2. The Special Offer, which is open until the 30th of June 2018, does not include the RFEA Day-License. Next PostNext The 5-kilometre Circuit gains in popularity with runners and is now Spain’s third favourite running circuit.